WE PRIDE OURSELVES ON USING THE UTMOST CAUTION AROUND CHILDREN, PETS, AND EXPECTING MOTHERS! IF WE WON’T USE A PRODUCT AROUND OUR FAMILY, THEN WE WON’T USE IT AROUND YOUR FAMILY OR PETS. Serving your family & friends since February 2007! 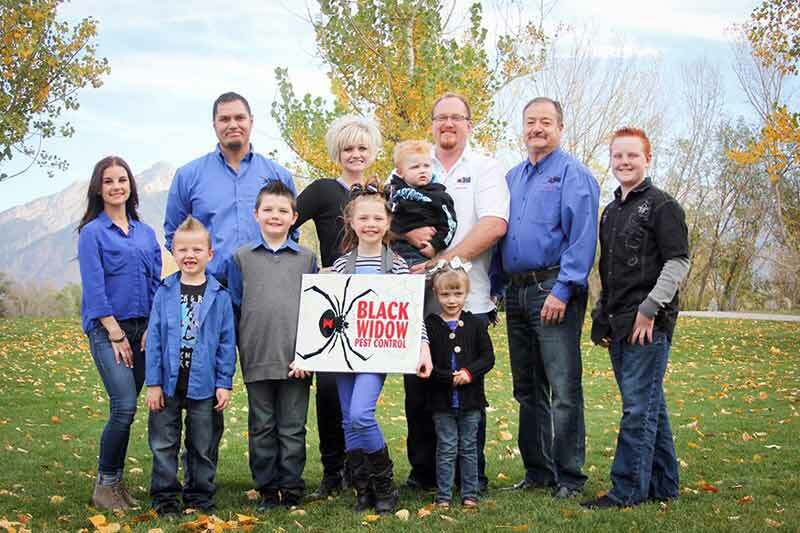 We pride ourselves in being a family-owned & operated company that’s locally grounded here in Utah with the strong Utah Values that help us stay focused on providing the highest levels of quality and customer service. All of our services and quality are guaranteed. 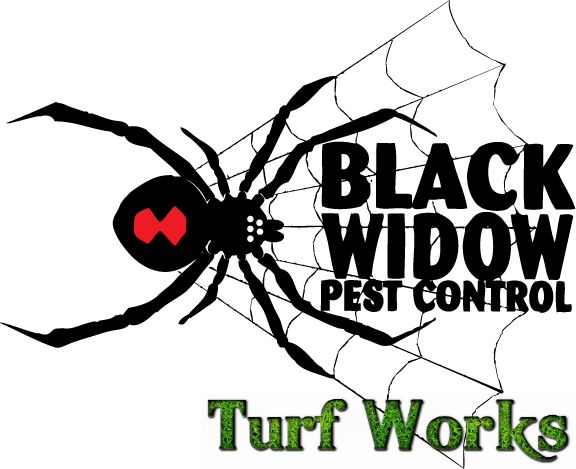 Call us @ (801) 638-4556 for effective pest control and complete lawn care, yard beautification and fertilization. Let's get started on your Pest Control or Lawn care. It's easy, tap here to call us directly.